Search Results | D B Smith; Landscaping | Forestry Suppliers, Inc.
D.B. 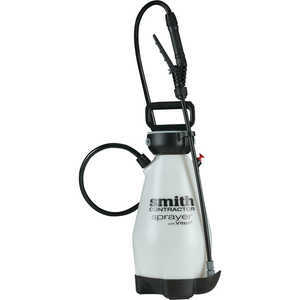 Smith Contractor Series Sprayer, 2 Gal. D.B. 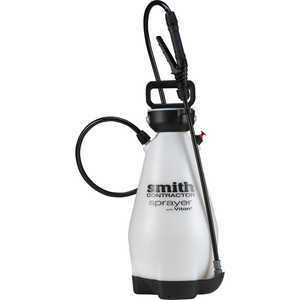 Smith Contractor Series Sprayer, 3 Gal.